This post, along with my next two posts, is going to help me explore my thoughts about what qualities make a good leader. 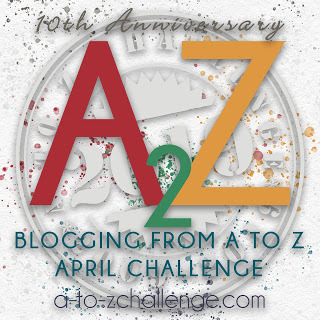 Today I’ve chosen a post by Heather Plett @ www.heatherplett.com. 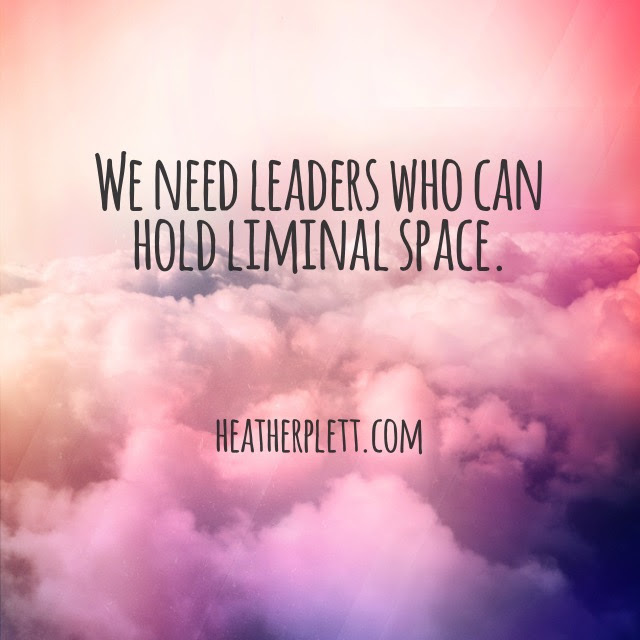 I’d love to hear what you think of Heather’s definition of Leadership and the qualities to look for in that person. Authoritarians hold strong values around safety, and they expect a leader to give them what they need. They don’t mind following a bully, as long as that bully is serving THEIR needs for security. Hence the popularity of Trump’s proposals to build a wall on the Mexican border and to keep Muslims from entering the country. They might even put up with some of the bullying directed at people like them (hence the surprising tolerance of Trump’s behaviour among his female supporters) if it means those who threaten them are kept at bay. Take, for example, the times when Trump told security to throw the protesters out of the places where he was campaigning – he made his supporters feel safe because he was roughing up “the enemy”. There is also a correlation with how fearful a person tends to be. Those who are, due to personality and/or conditioning, frequently motivated by fear, will be more inclined to trust authoritarian leaders because that’s what makes them feel more safe. Around the same time as my staff person asked for more authoritarian leadership from me, I was immersing myself in progressive teachings on leadership such as The Circle Way, The Art of Hosting, and Theory U. These methodologies teach that there is a “leader in every chair”, that the “wisdom comes from within the circle”, and that “the future is emerging and not under our control”. Though these models can (and do) function within hierarchical structures, they teach us to value the wisdom and leadership at ALL levels of the hierarchy. Unlike a host leader, an authoritarian leader hangs onto the past as a model for the future. Consider Trump’s “Make America Great Again” slogan. Instead of holding space for emergence, he knows that his support base clings to the ideal of a simpler, more manageable time. It’s not hard to understand, in this time of complexity, how it can feel more safe to harken back to the past when less was expected of us and the boundaries were more clear. Don’t we all, for example, sometimes wish we could be back in our childhood homes when all that was expected of us was that we clean up our toys before bedtime? What he’s talking about is essentially the liminal space that I wrote about in the past. It’s the space between stories, when nobody is in control and the best we can do is to hold space for the emerging future. We, as a global collective, are in that liminal space in more ways than one. Thank you for this post and I must come back and read these three articles in more depth later on. The song is SO inspirational and a reminder that we all have what it takes, if only we look inside us. Pray for us! The election is coming soon and there is nothing worse than an authoritarian who does not know what he is doing! I’m totally with you on that, Janet. We have to weigh carefully our country’s principles and trust we’ll find a way forward. My conscience tells me he’s not the one to lead us there. Thank you for sharing this, Mary Lou. Many great insights in this essay. I will be checking out more of Heather’s writing. This is a fabulous essay on leadership, Mary Lou! I agree that authoritarianism is not the way to go in modern times. Personally, I balk at such methods as does anyone with a modicum of intelligence. Let’s not be sheep! I will actually be in California during the U.S. election, wishing I had dual citizenship. My fervent hope is that the American people will do their civic duty and get to the polls. A low voter turnout could spell disaster for their country and for the world. I like the idea of a leader being a host. It makes perfect sense in our complex, interconnected world. However, in my experience the fear-filled immature authoritarians you mention have never been forced to think for themselves, relying instead on hierarchical power. Meaning that they’ll not change, even if the change would ultimately help them. It’s sad to watch people give their power away so easily. Great post.